POBAL, the advocacy organisation for the Irish-speaking community, has said that Arlene Foster’s comments about an Irish language act are “sectarian politicking”. 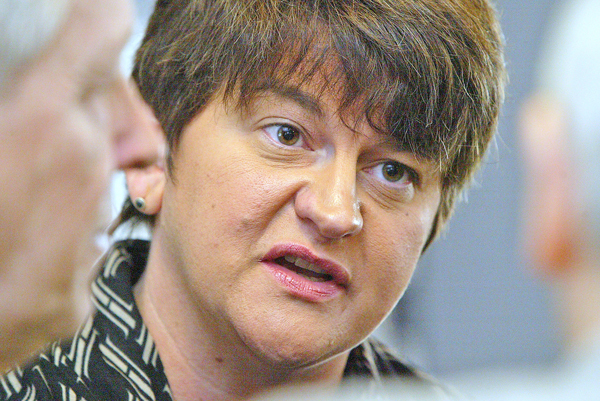 DUP leader Arlene Foster said her party will never agree to an Irish Language Act. Addressing a party event yesterday she suggested that perhaps a Polish language act should be implemented because more people here speak Polish than Irish. An Irish Language Act is a key factor for Sinn Féin going into the Assembly election.